The client wanted a space that would represent their brand and delicately balance this with an environment that would make visitors immediately feel at ease and communicate their aspirations with this new development. 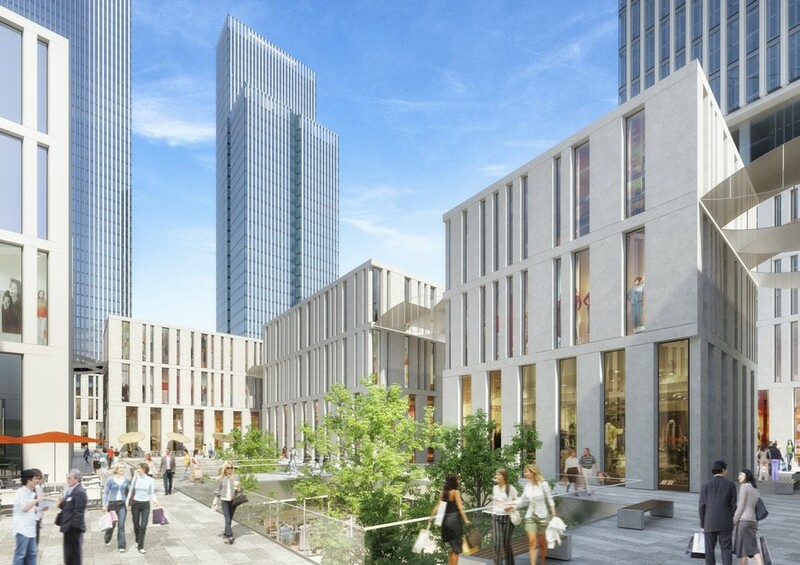 HASSELL’s starting point was to bring our unique blend of hospitality and lifestyle design expertise into the project, to create an immersive experience for visitors. The engaging outcome has been embraced by client and visitors, with the space successfully telling the narrative of the development. 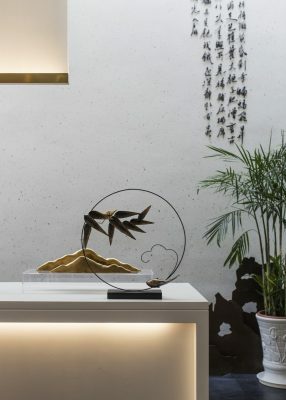 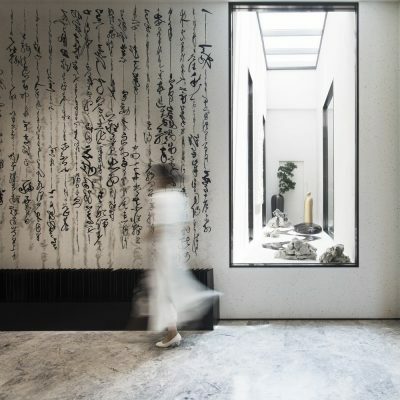 Based on a deep understanding of the brand, the concept for the design that the team created is called The Secret of PUDI, a twist on the modern Chinese style and the idea of a sanctuary in a busy city. 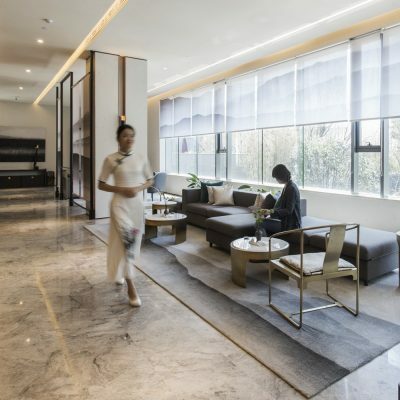 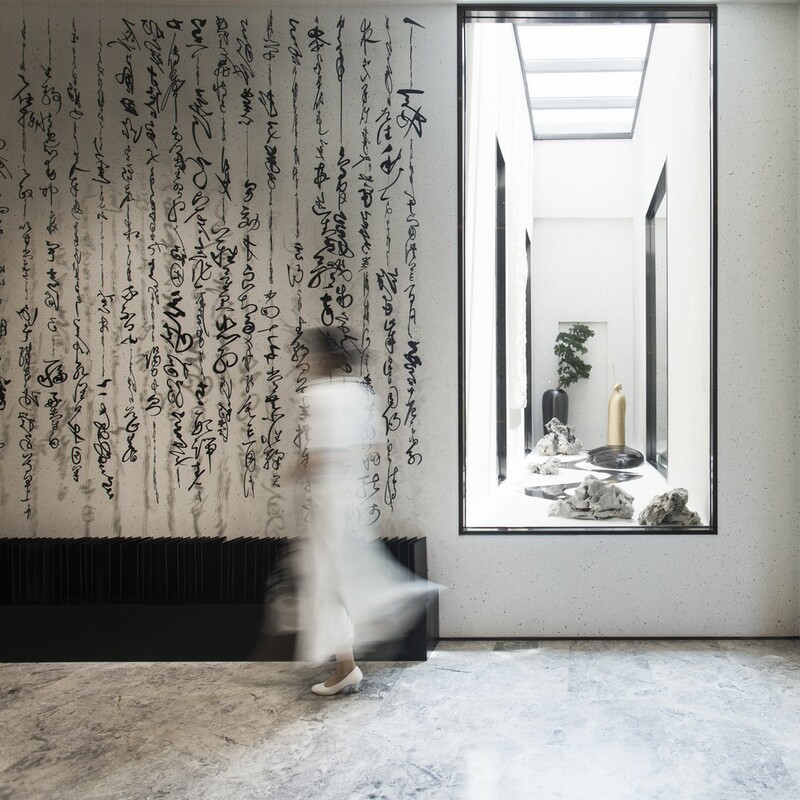 The character of‘PU’ (“璞”) and which is the character for jade, is a reflection of the client’s aspiration – to create a pure space that fits seamlessly within the nature that surrounds the area. 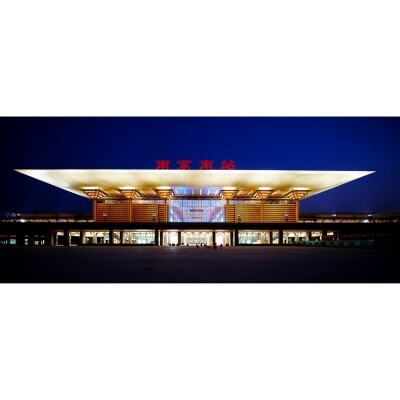 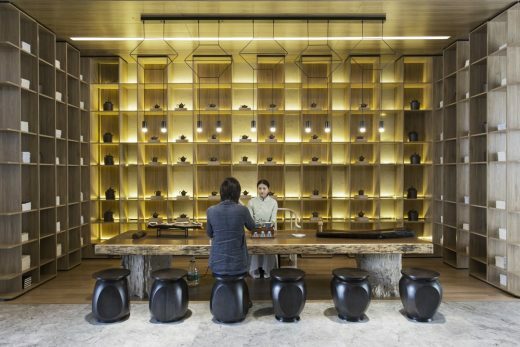 This is reflected through the natural materials that have been brought to indoor spaces including rough stone finishes throughout – the double-height arrival hall is furnished with timberfinished shelves where tea ceremonies can be experienced as a warm welcome to visitors. 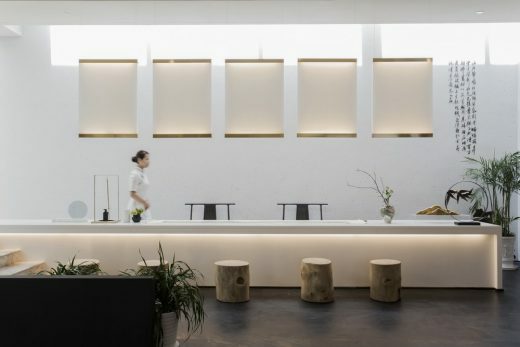 On the second floor, lounge areas along the windows provide vistas to the outdoor landscape, complemented by a roof garden and an indoor Karesansui.